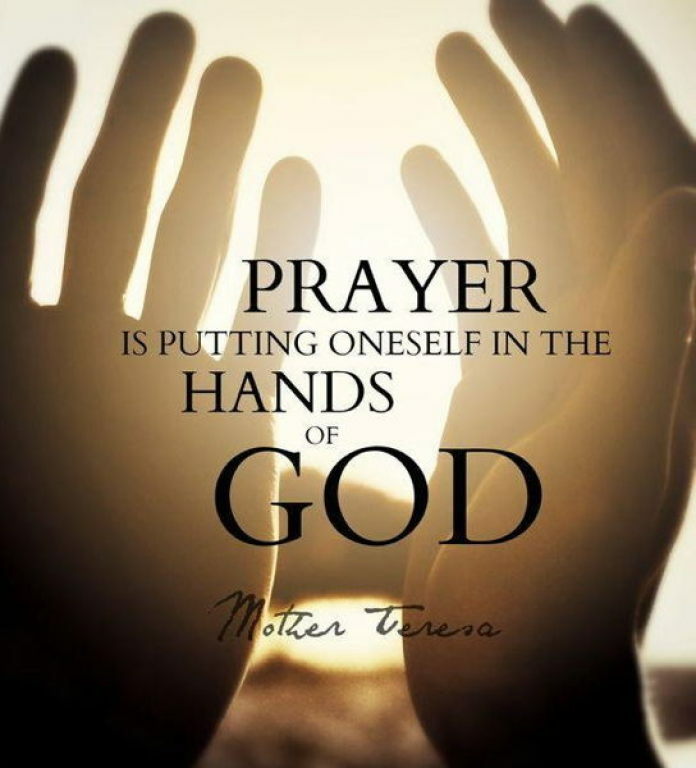 Prayer is an incredibly important component of our Catholic faith. It opens us up to conversation with God and helps to deepen our faith and trust in Him. Praying together in community helps us to pray for our fellow brothers and sisters in Christ when they need it most and to lift up one another. Join us as we pray the Rosary for our parish and community. 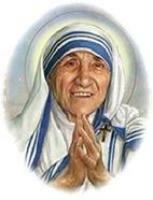 The Rosary is prayed is prayed Monday, Tuesday, Wednesday and Friday mornings at 8:15 (after Daily Mass).